The Bolshoi Ballet presents their delightful staging of Cervantes’ timeless story. Eccentric hero Don Quixote has filled his head with stories about knights and chivalry. He’s accompanied by his loyal squire Sancho Panza on a journey to make his name and also to discover his perfect woman. On their adventures, Don Quixote runs across the beautiful Kitri, an innkeeper’s daughter, and becomes convinced that she is the woman he has been searching for. 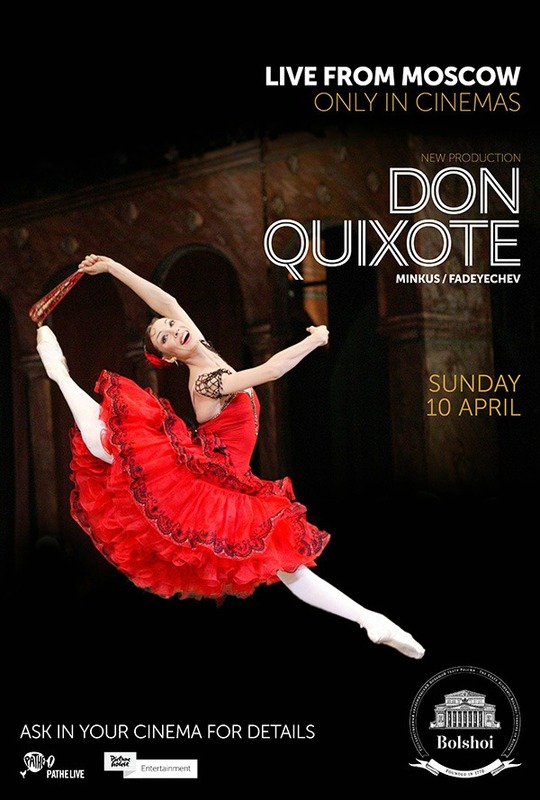 Don Quixote is one of the most famous and influential stories in all of literature, and now the Bolshoi Ballet’s staging of Cervantes’ classic tale is broadcast in Cineworld live from Moscow. Alexei Fadeyechev’s dazzling staging brings fresh life to this timeless tale, with Leon Minkus’ thrilling score working in conjunction with Sergei Barkhin’s imaginative sets and costumes based on 1903 sketches by Vasily Diyachkov. 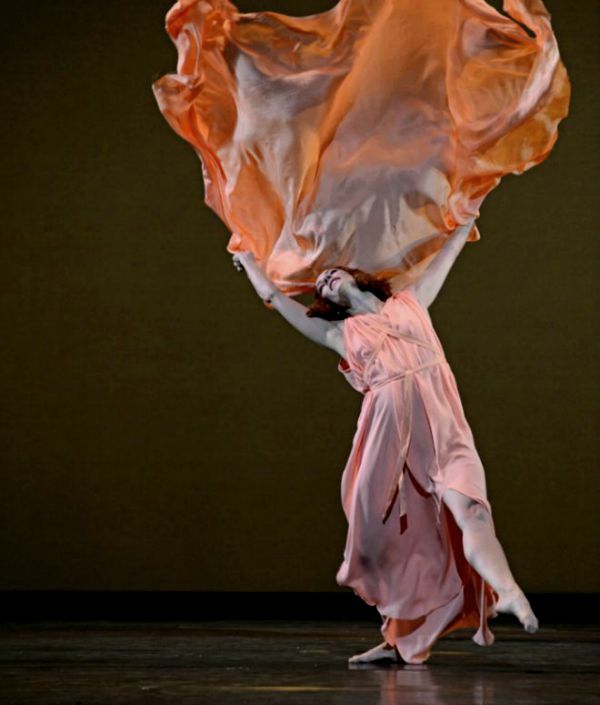 This is an unmissable treat for all fans of the ballet. The Bolshoi’s panache and excellence are combined in Fadeyechev’s critically acclaimed staging of this exalting performance with Leon Minkus’ famous score. Featuring brand new sets and costumes to accompany this colourful and technically challenging production, Don Quixote is quintessential Bolshoi, abounding with life and not to be missed! Bolshoi Ballet 2015/2016 Season: Don Quixote.